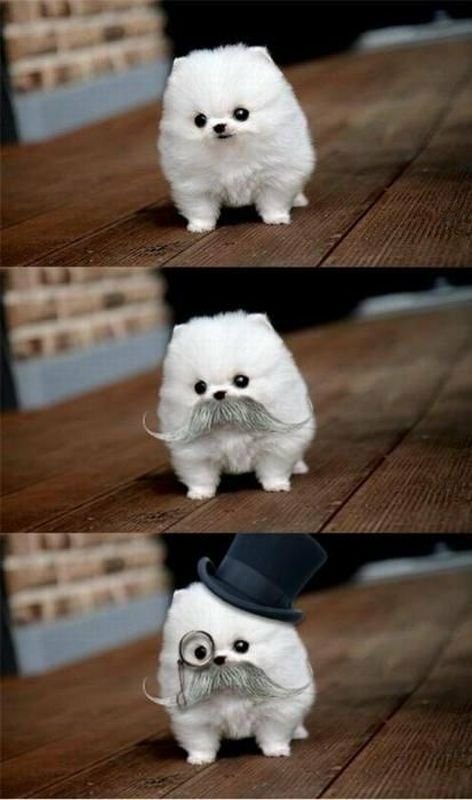 and raise you a top hat and monocle. "Whatcha got now? You got NOTHIN' BIYAATCH!!!"